Urban Jungle Book: Get your copy now! 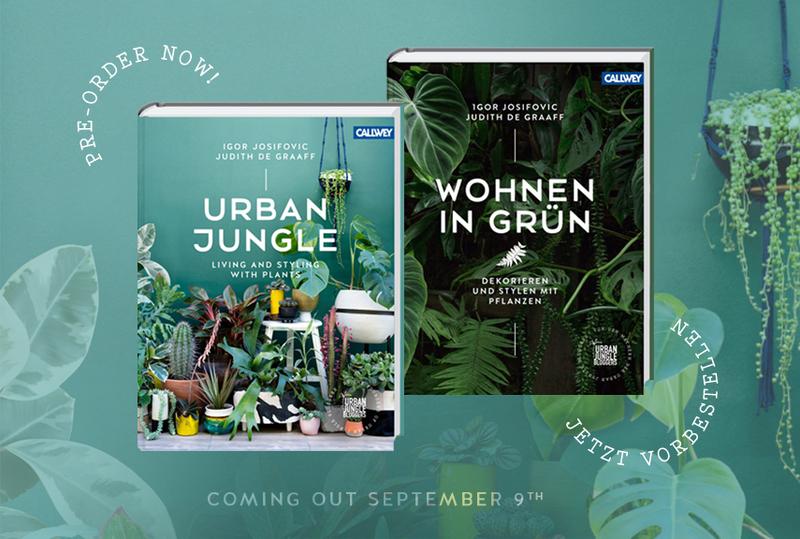 Today we are super happy and excited to show you exclusively the two covers of our upcoming Urban Jungle book. Our book will be published in English and German simultaneously so you will be able to pick the copy of your choice. The Urban Jungle book will come out on September 9th 2016 but you can already pre-order your copy NOW on Amazon – just click on the cover of your preferred language choice below and you will get to the link to pre-order your copy. We strongly recommend this if you want to be among the first ones to hold our book in your hands. Additionally the print run is limited (especially for the English copy) so make sure you get your book as of September! Click on this image to pre-order the English copy (watch out, Amazon still features the book in its first cover option just like the German one, don’t get confused, you will get the book as seen below). Pre-order your English copy (UK) HERE. Pre-order your English copy (US) HERE. 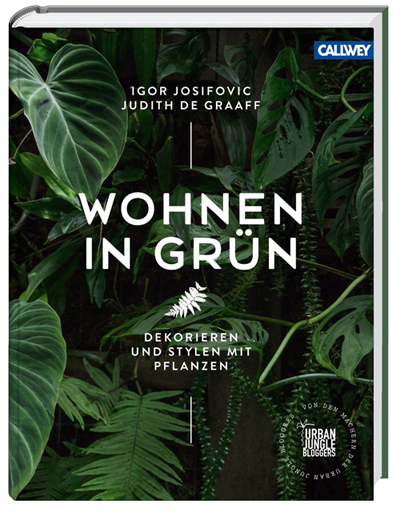 Click on this image if you want to pre-order your German copy of the Urban Jungle book called “Wohnen in Grün”. We can not wait to hold the printed copies in our hands too. We have been working really hard since January and we just finished the last proof reading round so now everything is off to the printer. We will share more insights into the book soon and in September we will launch the book with a nice event in Munich and Berlin. More cities to come – fingers crossed! We really hope you will like the book as much as we love it – we have been working with wonderful people. We visited five green homes across Europe and spoke to the owners about living and styling with plants. 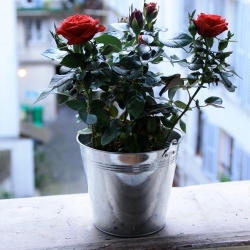 We also asked them about their plant care routine and gained some helpful plant care tips. 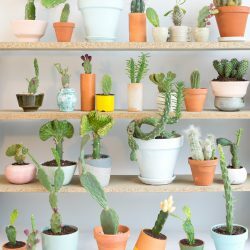 We also feature 10 popular houseplants in ‘Plant Profiles’ including simple plant care tips. 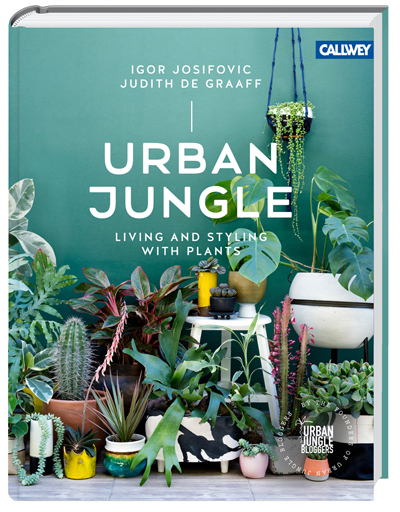 We also feature many plant styling ideas with the help of 18 Urban Jungle Bloggers, who worked with us on this book. You will get a compact book full of inspiration and tips – more than just a coffee table book that is nice to look at. This is also practical and helpful if you want to decorate your home with greens. Get your Urban Jungle book now!